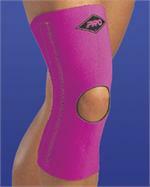 Select Color Beige Black Think Pink! 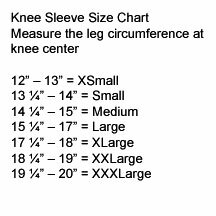 Full length sleeve of 1/8” thick neoprene with nylon lining (N2) provides uniform compression and therapeutic heat. 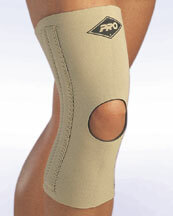 This support features two spiral stays on the lateral and medial sides for additional support. The patella opening eliminates patella pressure. Fits right or left leg, available in beige or black, N2 material only. 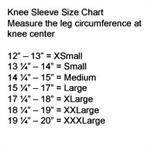 Refer to size chart below. 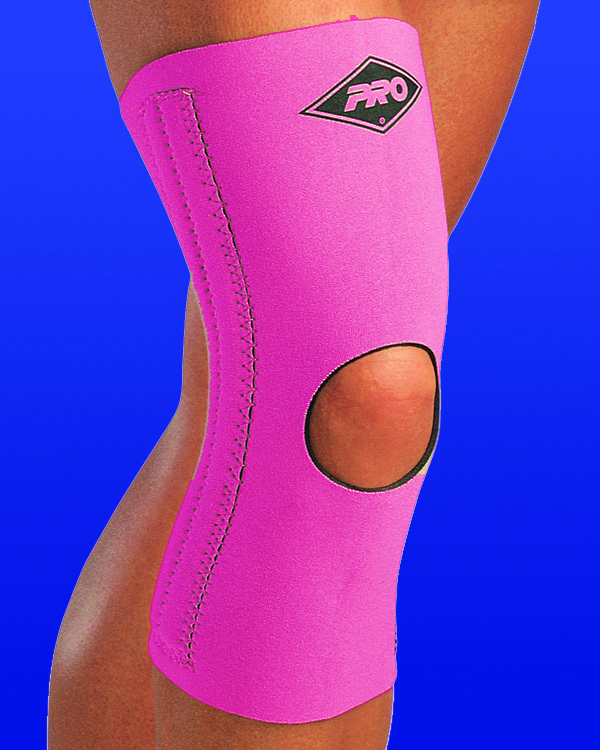 PRO is offering a variety of our N2 products in Pink! Order today to show your support and a donation of 1 dollar for each item sold will be donated to the Stephani Spielman Fund for Breast Cancer Research.